It’s Christmas weekend, and we couldn’t let it pass without a little something to celebrate. 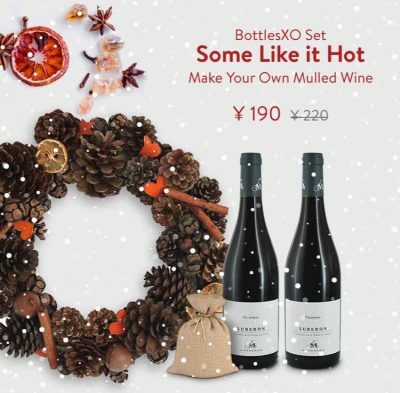 From today through 26 December, we’re offering a range of Christmas packages, discounts and deals on the BottlesXO app. Simply browse the ‘CHRISTMAS’ section and place your order to get them delivered instantly. Read on to find out the festive treats that you can get delivered over the holidays. Merry Christmas! Make your own mulled wine at home! Nothing says that its the holiday season more than a steaming cup spicy, soothing mulled wine, and now we’re delivering everything you need for the perfect cup right to your door. 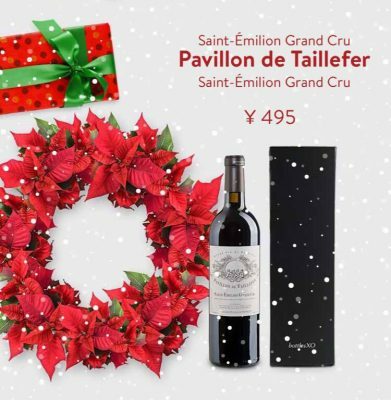 Arriving with an elegant BottlesXO gift box, this French red wine is a subtle, delicate and fruity red wine with jammy notes and hints of violet, blackberry, raspberry and vanilla. The perfect way to treat someone special, including yourself! Save on a delicious Italian prosecco. 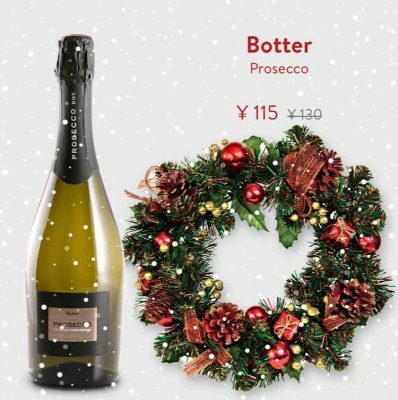 Exactly what you need if you’re looking for some festive bubbles. You might reach straight for the red when temperatures drop, but why not try something different this winter? 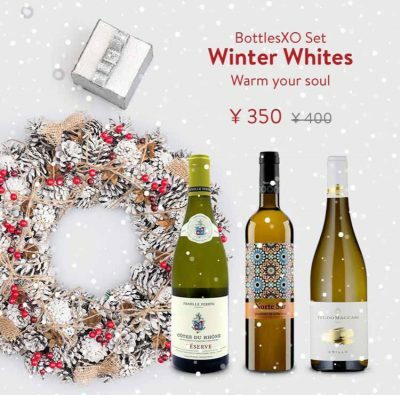 Beat the blues with a selection of full-bodied whites that are so good you’ll love them any time of year. 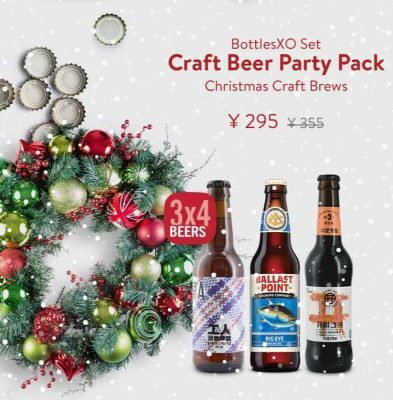 Keep any Christmas get-together covered with twelve bottles of three seriously delicious craft beers, from pale ales to porters. 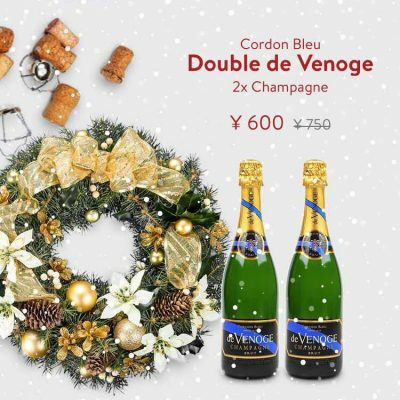 Double up and save on one of our signature bottles of bubbly, a sumptuous Champagne from one of France’s most prestigious houses. A gin lover’s dream. 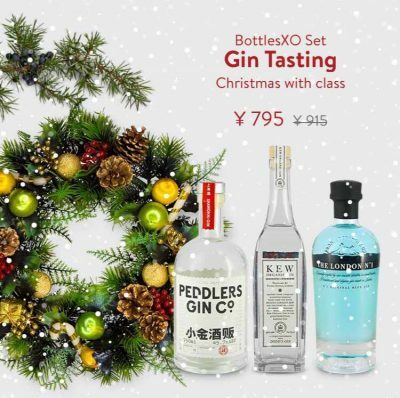 A selection of three unique gins that’ll make a great gift and an even better festive fuel for a Christmas party. All the bottles above are available for a limited time only in the ‘CHRISTMAS’ section of the BottlesXO app, through 26 December. Click here to download the BottlesXO app.